TT gives you with the ability to trade from anywhere you have an Internet connection. 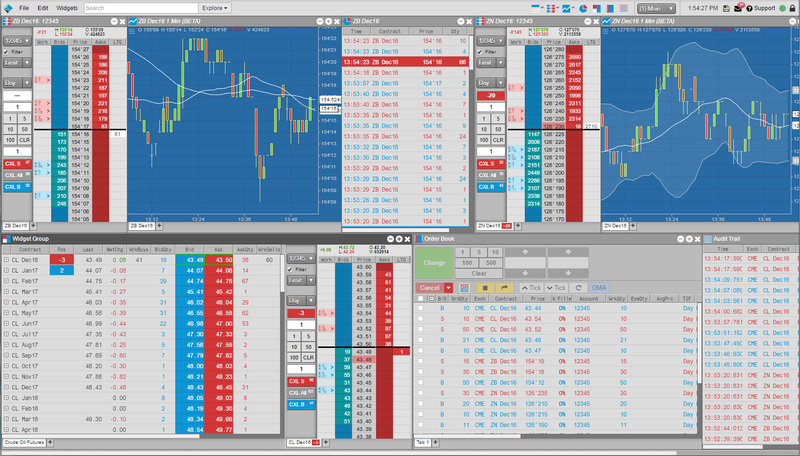 Use your web browser to view market data, submit and manage orders, view positions, analyze charts, access all of TT’s server-side execution tools and more. To get started, click START A FREE 30-DAY TRIAL from any page on the Trading Technologies website.